Reiki is a very spiritual healing method and like many spiritual methods there are a lot of misconceptions about the practice. It probably doesn’t help that Reiki itself is shrouded in mystery. The author of this book provides insight into some of the common myths that surround the practice of Reiki to help clear up some of the mystery surrounding this spiritual approach. Even though Reiki is spiritual in nature don’t let that scare you off. It is simply an alternative medicinal approach to healing the body. 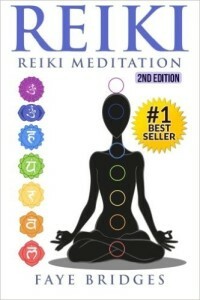 In the first chapter of this book you are going to discover what Reiki is, as well as how it can help you. The author keeps the basics short and sweet. Then the author discusses the five basic principles of Reiki which form together to create The Reiki Creed, which is the foundation that all Reiki practitioners follow. In the course of the second chapter the author goes on to discusses the importance of Reiki attunements. Attunements are a necessary part of Reiki as they help to prepare the body for treatments. Knowing what to expect and how to prepare your body for an attunement takes a lot of the guesswork out of Reiki and ensures a successful treatment. 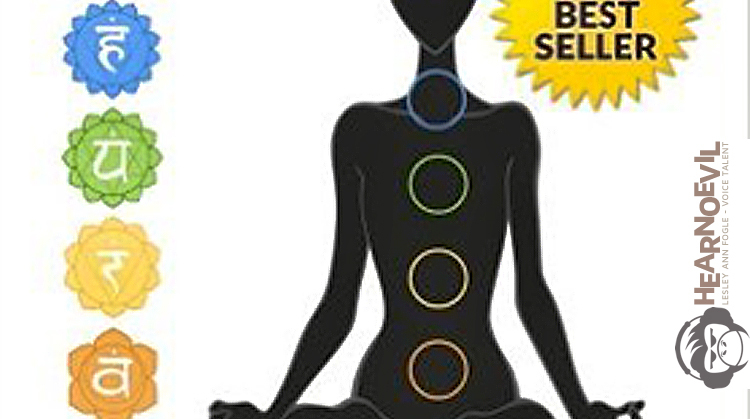 In this book you will learn the basics of a Reiki treatment, how each of the five symbols are used, as well as the hand placements used by Reiki practitioners on their recipients. Reiki as a holistic healing method can be practiced on others, but practitioners can also use this practice to heal themselves. Reiki treatments are often delivered via a single practitioner, but in rare cases recipients take part in something called a Reiki Circle. You will learn all about Reiki Circles and when they are useful for recipients….